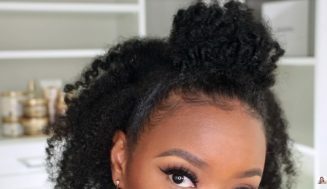 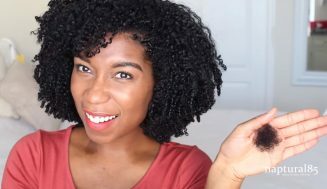 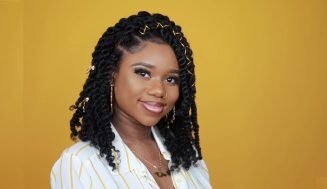 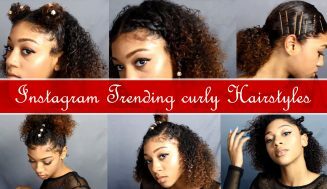 Every naturalista has their own idea of what products are the best for their hair so I thought I would post more of what people are using to help assist in honing the products of your choice. 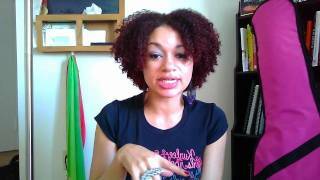 This video is fairly straight forward and simply takes you through her favs. 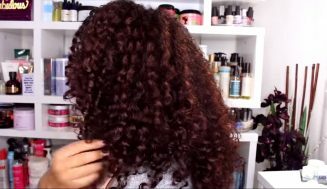 You will see that the emphasis of this video is mostly on products that can be found in the average drugstore so the items will be essentially easy to locate in your area. 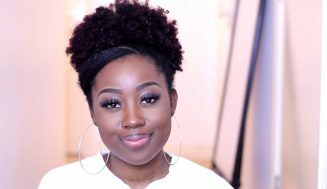 Check out the video now for the complete line up along with a brief description of why she choose said products.